Had my fringe re-dip dyed today! My very own piece of Christopher Kane magic! 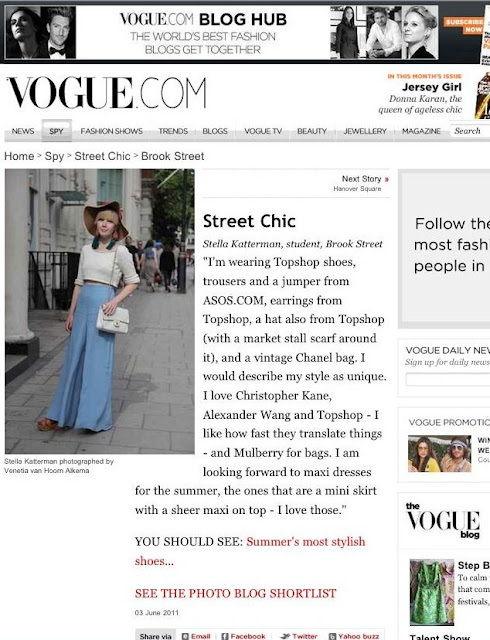 I have admired Christopher Kane and his rapid rise as designer for a while now and find it remarkable and a token of his design talent and innovative approach to fashion how he has managed to establish his own successful label worn by anyone from Samantha Cameron to Alexa Chung at a time when fashion conglomerates are worryingly beginning to dominate and dictate high end fashion. I was fortunate enough to hear about one of his sample sales taking place in Shoreditch and among many things that i would have loved to buy if i perhaps wasn't on a student budget i found this stunning 'princess skirt' with his signature galaxy print. I love the fluid cut of the skirt and the added edge of the exposed zip at the bottom and see it as real investment piece that can be combined in so many different ways, adding an instant wow factor to any outfit. I hope this is not the last piece of his great designs I will be able to put my own twist on! I instantly fell in love with this lovely little playsuit from the Vintage shop on Bricklane and think by making it look out of the ordinary yet also laid back summery I have found the perfect way of making this vintage gem bang on trend for hot summer days! 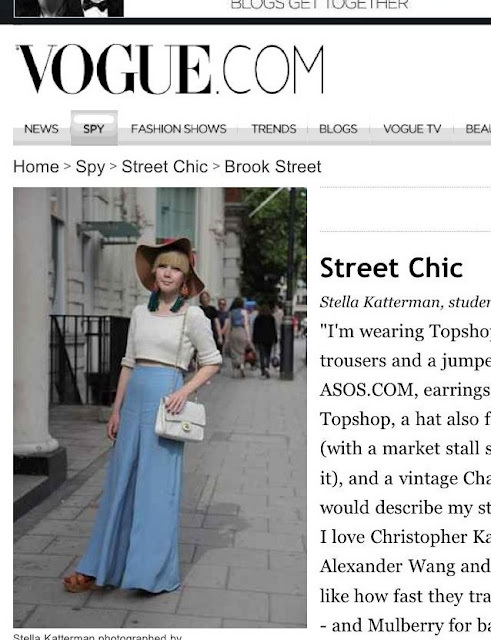 Me on the Vogue streetstyle blog!